*** Please note the Change of Time below. 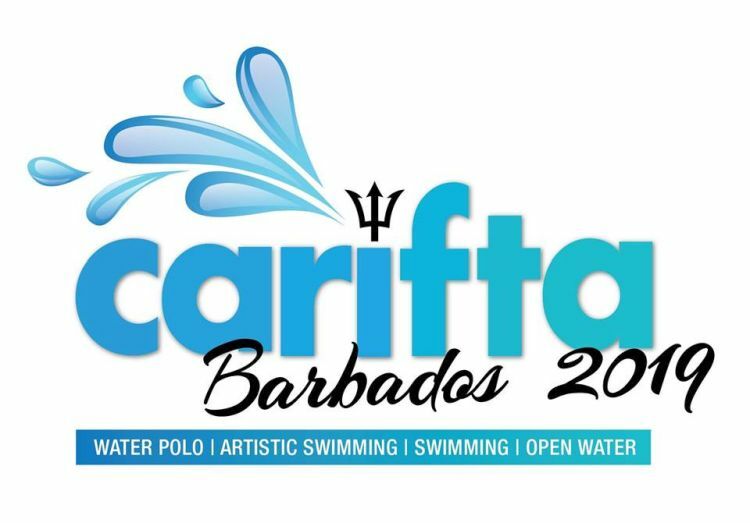 Barbados is hosting the 34th CARIFTA Aquatics Championships. 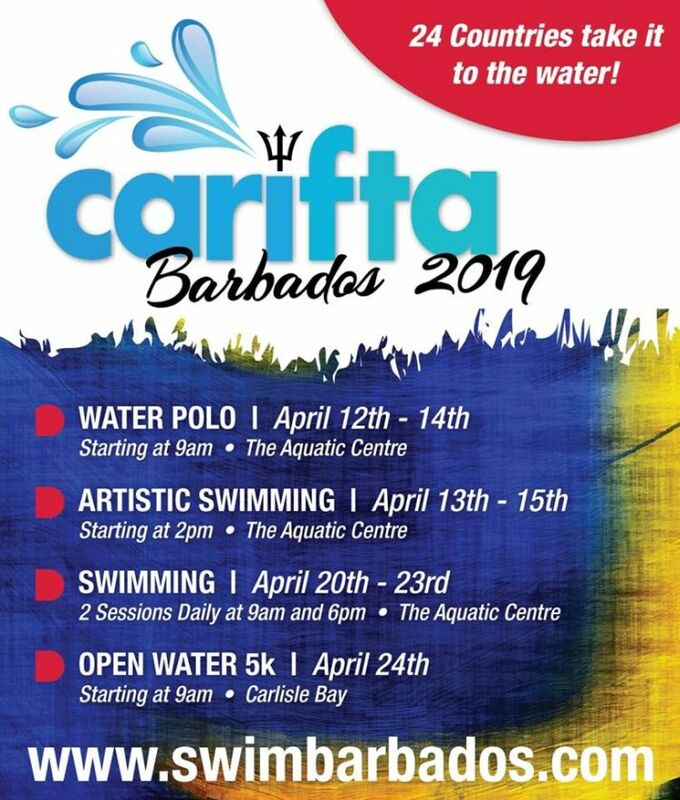 Over 500 athletes from 24 countries are set to be in Barbados from Apr 12th to 24th, 2019. The Barbados Aquatic Centre will be the stage for the 3 Pool events, while the 5K Open Water Swimming Event will be held at Carlisle Bay.